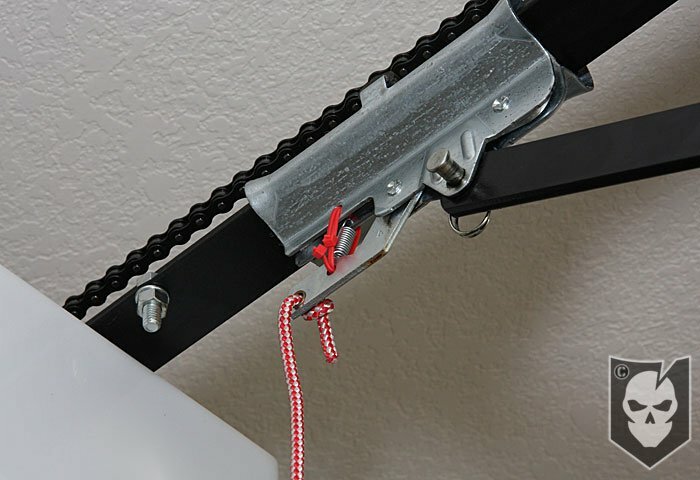 We’ve shared many home security tips in the past here at ITS, from everything on how to prevent garage door break-ins, to how to protect against a Home Invasion. 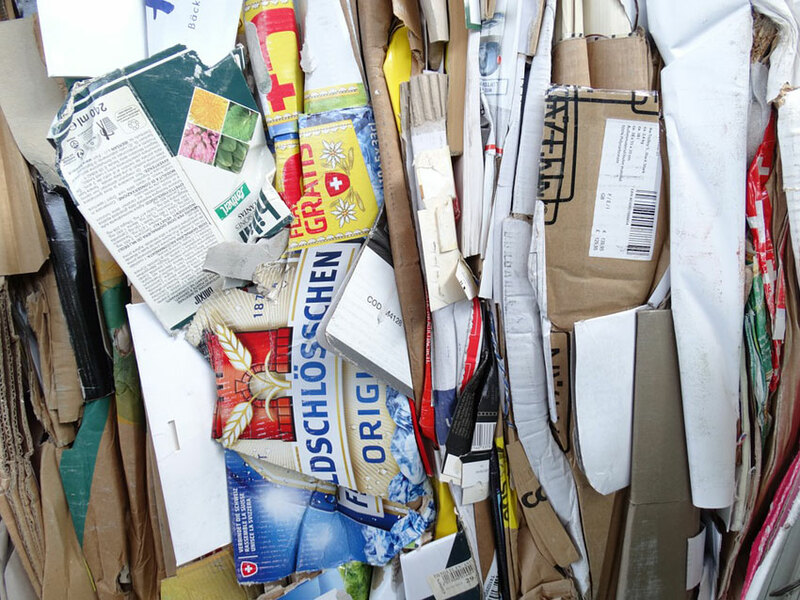 While what you do with your garbage doesn’t seem very high up on a list of potential home security tips, I assure you it’s more important than you think. I like to say that all security is “buying time.” A determined criminal WILL gain access to your home, given enough time and opportunity. These two variables are key; time and opportunity. 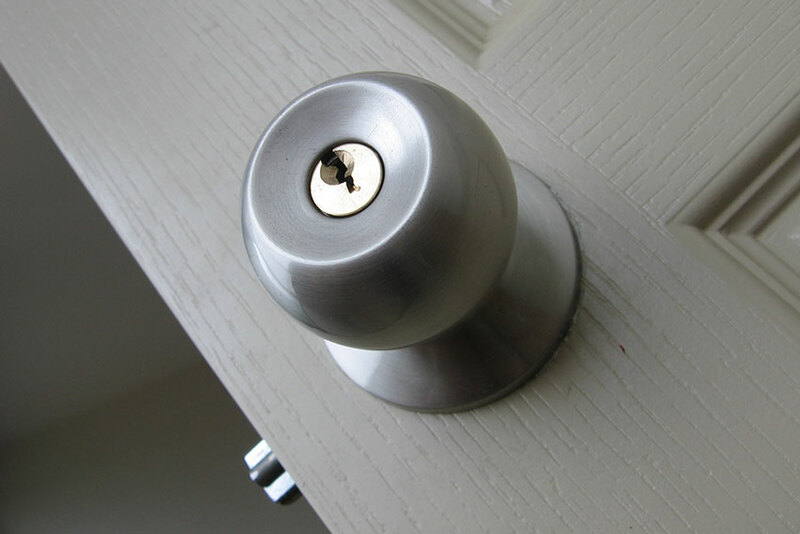 The secret to securing your home is all about making it a hard target. The way this is done is by taking steps to create the appearance of a home without value or one that appears difficult to gain entry into. The goal is for the potential thief to abandon their efforts and move on to a softer target, or one that’s less secure. This can be a hard question for them to answer without gathering some intel on your home and brings me to the subject of this article. 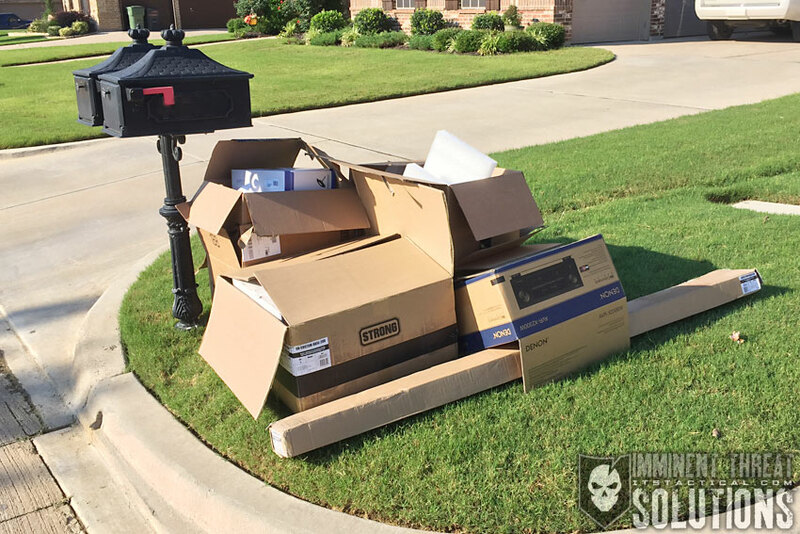 If you leave your TV, surround sound and expensive electronics boxes intact, visible and on the curb, you’re making the potential thief’s job remarkably easy. This goes for boxes and bags from high-end clothing stores or anything of value. By nothing more than a simple drive-by recon on trash days, a thief can cherry pick targets to their heart’s desire. The root of the issue is the identification of disposable income and the way people live. Yes, we all buy electronics and clothing, there’s nothing wrong with that. However, most people don’t forgo paying their bills in order to buy these things and the astute thief can reverse engineer that information you leave on the curb and figure out what other kinds of goods may be inside. It also might not be just the one box you leave on the curb, they could have been taking notes for months while scouting a neighborhood and have seen the other boxes you’ve previously left on the curb. Don’t discount the intelligence of thieves, they’re crafty, cunning and more dangerous than most give them credit for. 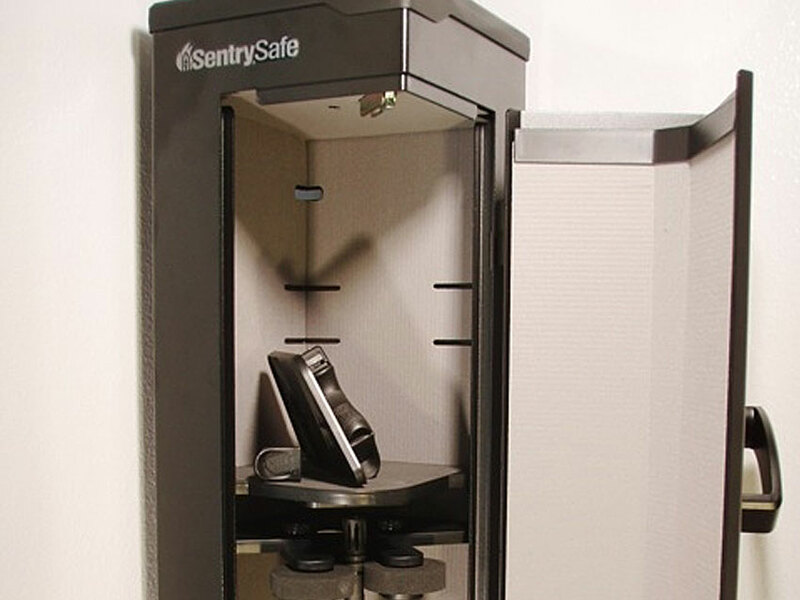 Desperation, which is a common characteristic of the home burglar, equals danger for you and your family. Be it debt or a drug problem, a thief is looking for that smash & grab soft target with goods he can sell quickly for cash. Telegraphing what you have available inside with the boxes you leave by the curb, is just making his job that much easier. Invest in a box cutter and a roll of cheap duct tape, the cost is minor compared to the trade off. Simply break down your boxes by cutting the tape, fold them over to hide the logos of the companies and tape them into a bundle. Your garbage men will thank you and it will even make it easier to carry them to the curb or fit in the recycling bin. 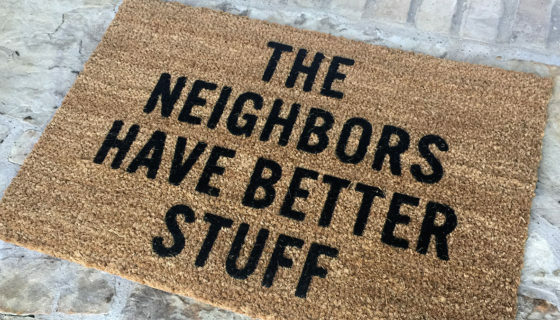 It’s a great habit to get into and spending just a little bit of time on the front end, will increase your overall security footprint and help make your home a harder target. Don’t be a victim! For more tips, check out our Ultimate Guide to Home Security and stay vigilant!